The very first Habitat volunteer. 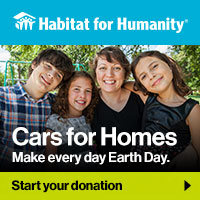 Builder of over 250 Habitat Tucson homes. Devoted father, husband, and community member. All these describe the incomparable Leland Yarbrough. “Leland was the most patient man I have ever met,” said Joshua Swinney, Chief Production Officer at Habitat Tucson, who first met Leland back in high school. 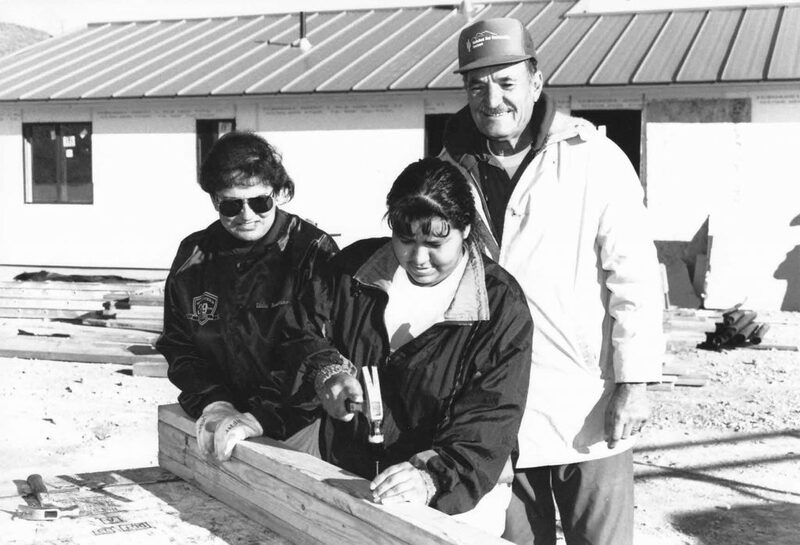 “We were building a house on school property and Leland had stopped by to give technical advice to the students. Young and willing to learn, two of us approached Leland right away and asked what we could do to help. He replied, ‘How’s your back?’ We responded, ‘Good, I guess.’” Then, they got to work. Leland first started volunteering with Habitat Tucson in 1980, and worked with fellow volunteers, staff members, and homeowners to build the foundation for Habitat Tucson’s volunteer corps, what we now call “the regulars.” A gifted carpenter, Leland brought the quality of his craft to the construction team. His faith led him to serve, and thousands of people were impacted by his generosity. That includes Leland’s daughter, Leah. Recently, Leah’s husband received an unexpected bonus through his work and she was inspired make a gift to Habitat. “It was a way to honor God and honor our Pops,” Leah said. On April 15, 2015, Habitat said goodbye to our remarkable friend Leland. 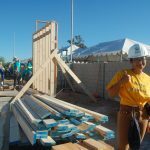 To honor his life and efforts to make Tucson a more compassionate and just community, Habitat Tucson built a home in 2016 in partnership with a hardworking, local family in Leland’s name. 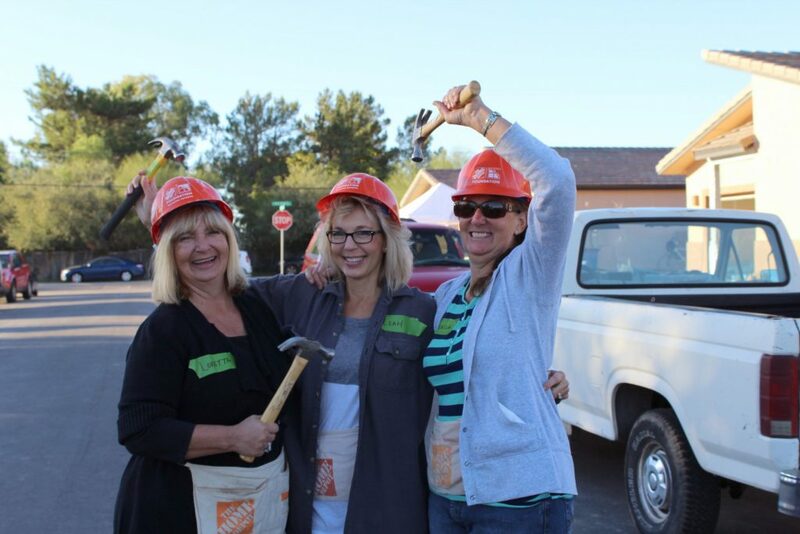 Every board, every nail – every part of that house – served as a testament to the dedication and passion Leland brought to Habitat Tucson.